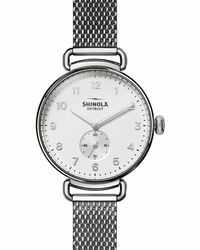 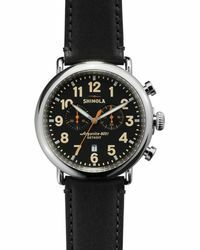 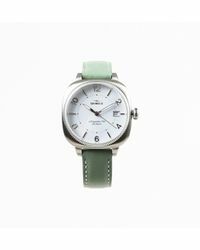 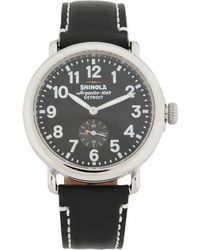 Shinola is an esteemed American label based in Detroit, known for its strong history of watch manufacturing. 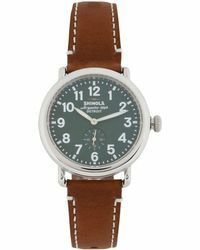 Swiss-made Ronda AG quartz movements are meticulously assembled by hand, resulting in precision timekeeping, while classic, stainless steel casings and leather straps ensure flawless all-American style. 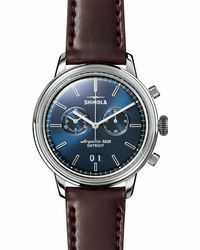 Alongside its timeless, vintage-inspired and eye-catching watches, the brand now offers a full range of sleek leather accessories and apparel for men and women. 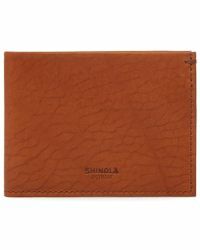 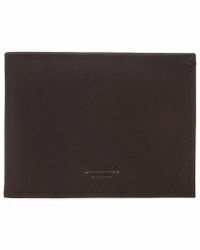 Expect jersey basics, rustic wallets, bags, and backpacks in luxurious full-grain leathers, with bold colors and modern designs for a cool, classic look.